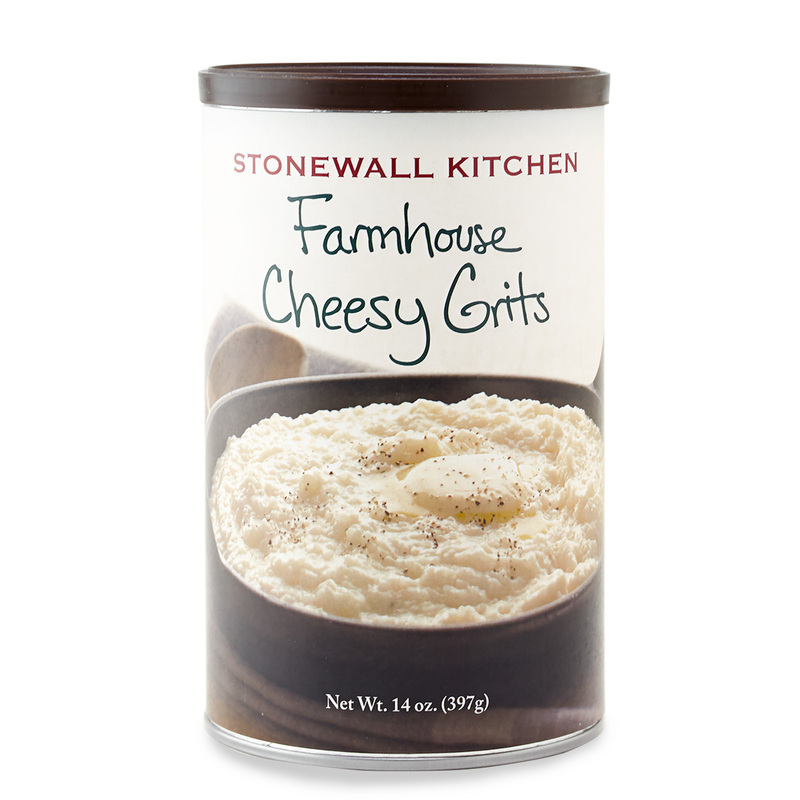 Down South, grits are a way of life. Made of ground corn and lightly seasoned, it's a hot and tasty side dish that can be enjoyed any time of day. 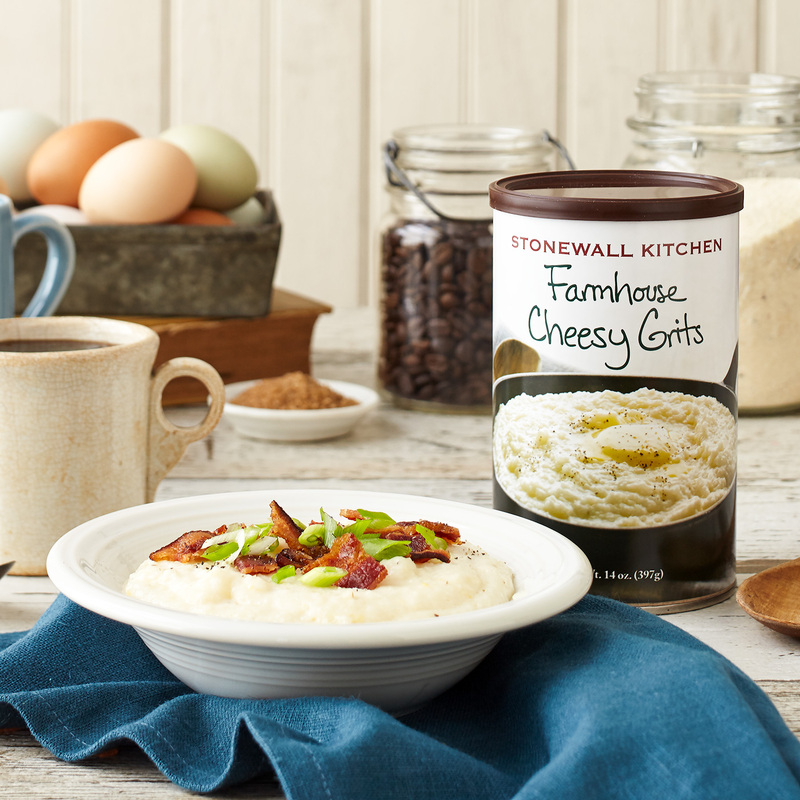 Our delicious Farmhouse Cheesy Grits have a hardy, fresh-ground corn taste with a savory, mild Cheddar cheese flavor that's a real eye-opener. Best of all, it cooks up fast with a nice even texture and leaves you feeling satisfied all morning long.